With Capital International, we can help you connect with our extensive contacts to ensure you make the right call with your next role. 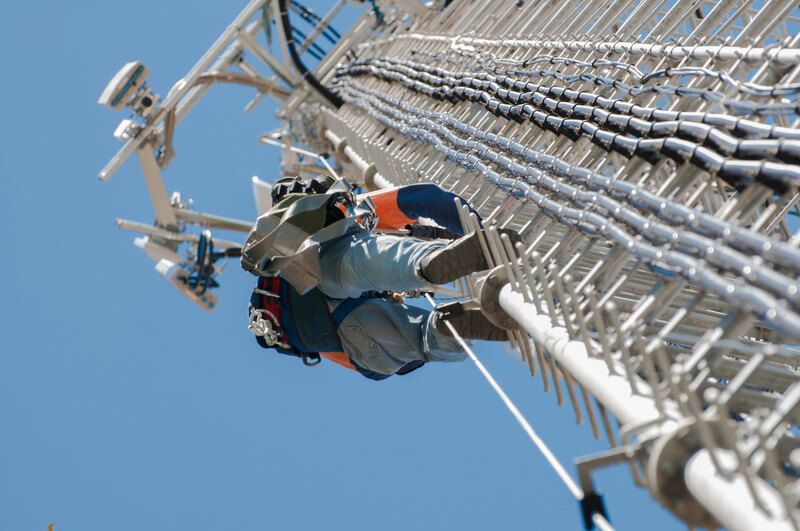 We provide employers with some of the best telecoms engineers in the UK and Europe. We will go beyond the call of duty to make sure that you find the right telecoms engineer job and that your skills don’t go unrecognised. So, if you’re looking to start a career in telecommunications or you’re a dab hand at all things electrical and mobile, pick up the phone and get in touch for more information. Browse our current telecoms engineer jobs below. If you would like to learn more about how we can help get your career well-connected, or just want to make sure that your CV is in our system, please get in touch.